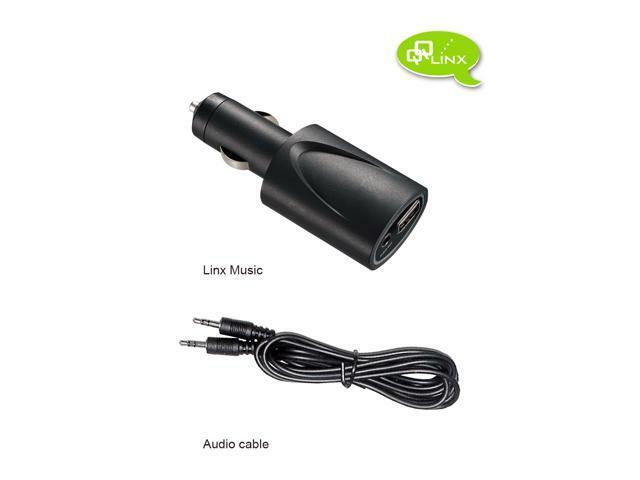 BTR-5300 (Linx Music) -- Bluetooth Music Receiver with premium quality sound & Mobil Device Charger. 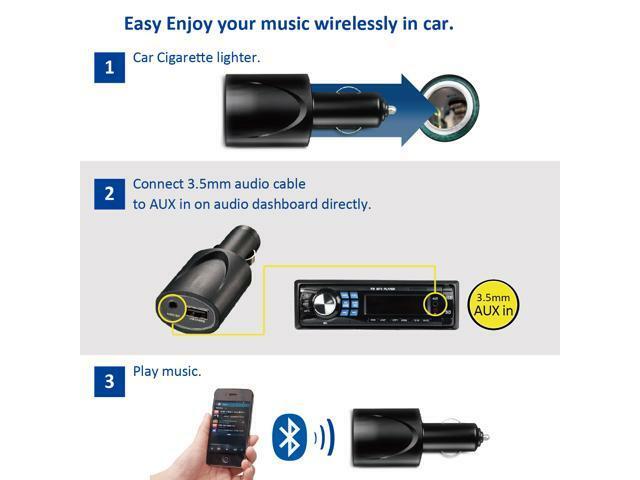 Simple way to transform your car audio system to Bluetooth wireless system. 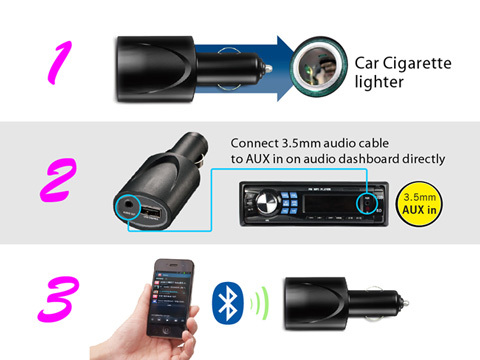 Easy Installation--Connect 3.5mm audio cable to AUX in on audio dashboard directly. 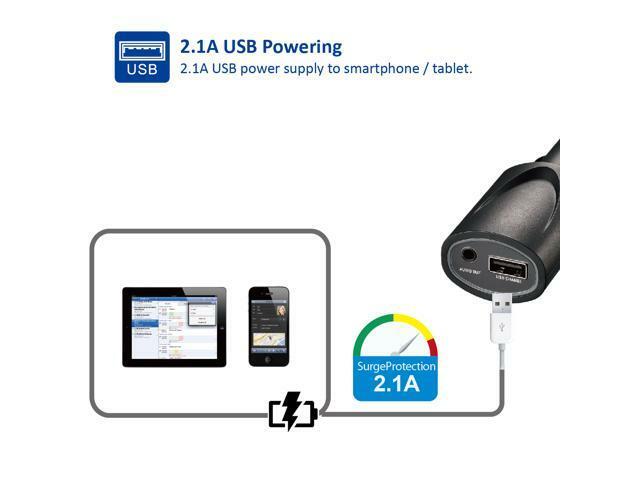 Charge mobile devices via USB powering socket. 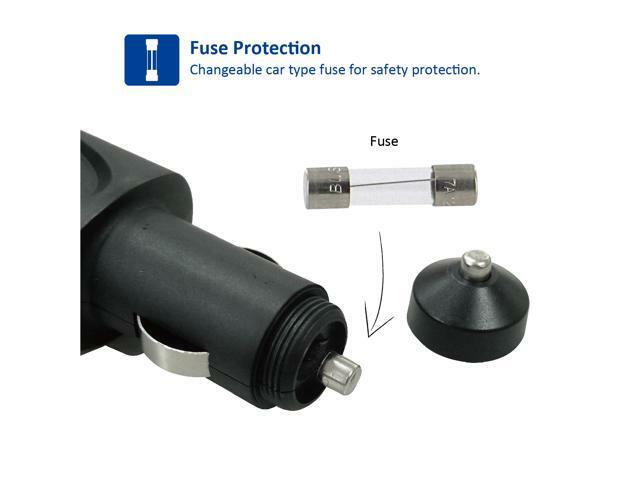 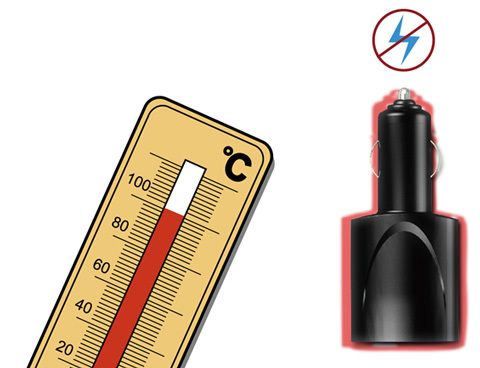 2.1A Surge Protection -- Current/Temperature Protection. 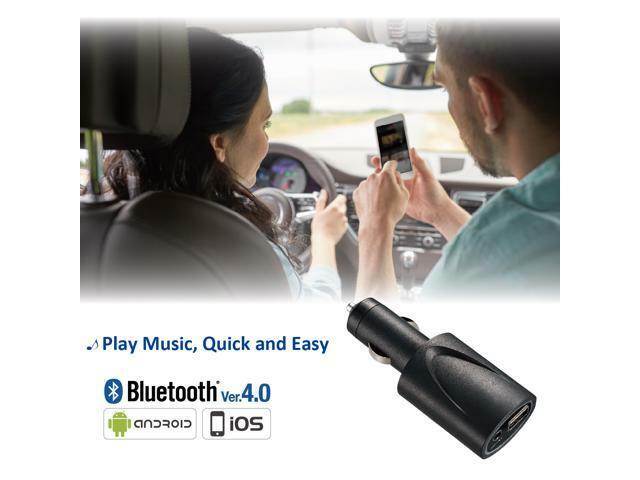 Hands-Free In-Car Bluetooth Kit designed for listen your favorite music with any Bluetooth enabled Smartphone. 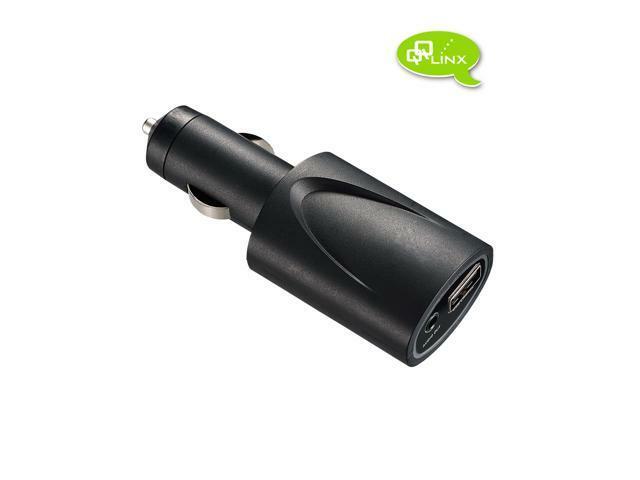 It provides audio through your 3.5mm Aux-In in Car Stereo when playing music. 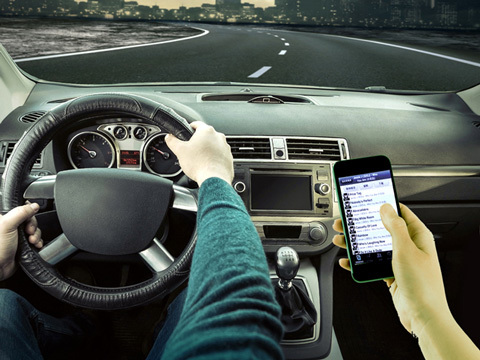 Listen to the music you like while driving anywhere! 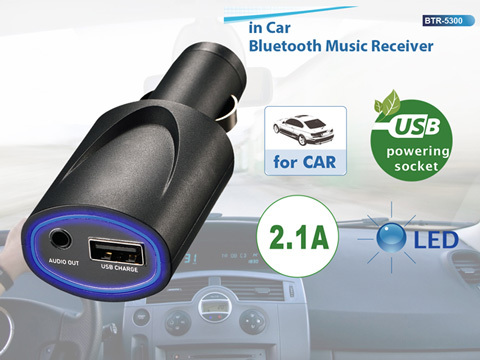 Make a somewhat boring road trip a pleasant one. 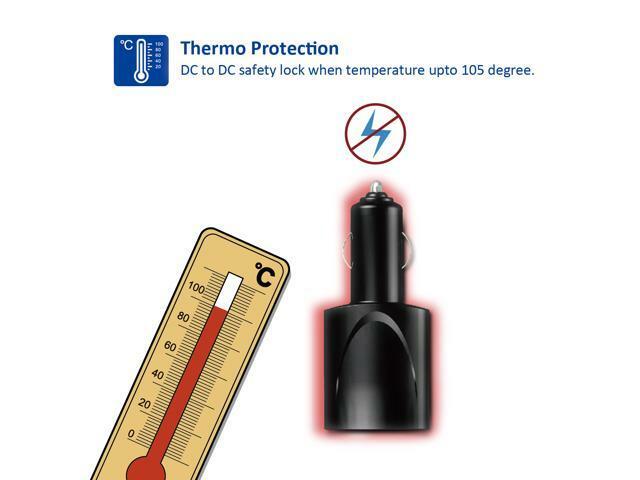 DC to DC safety lock when temperature up to 105 degree. 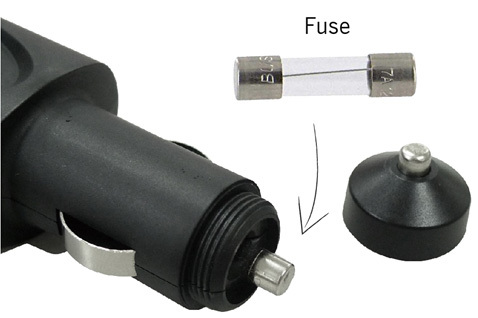 with current limit protection to prevent over current draw from USB port. 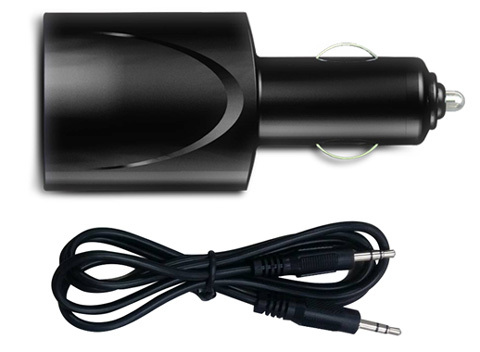 Provide super low distortion audio. 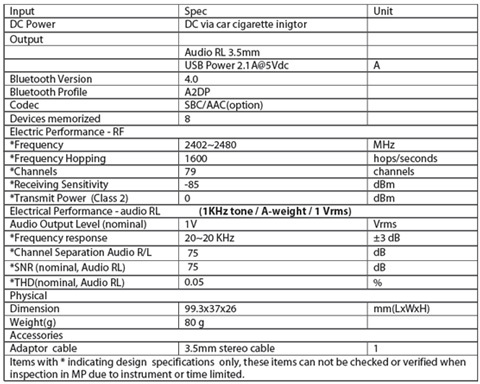 Super low distortion processing on digital to 3.5mm output.